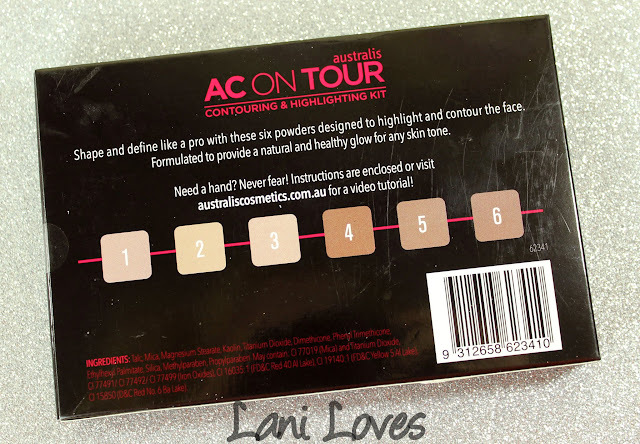 I've never seen a beauty product generate as much hype in New Zealand as the Australis AC On Tour Contouring & Highlighting Kit. Since its launch in the country at the end of last year it's flown off shelves faster than bottles of Lewis Road Creamery chocolate milk! Wait lists in shops, girls buying up all the palettes to onsell for a profit - it may be pretty common overseas but in NZ it's virtually unheard of. Unable to fight my curiosity, I succumbed to the hype and put my name down for one at my local Farmers. A few weeks later I got the call: it was mine! 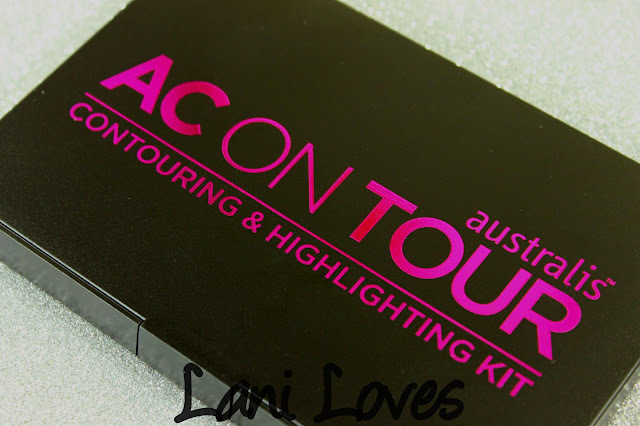 If you follow my FOTD posts, you may have noticed that I've been using the AC On Tour Contouring & Highlighting Kit a lot and I'm ready to share my thoughts on it. Let's see if it's all cracked up to be! The Contouring & Highlighting Kit comes boxed with the palette being housed in a bubblewrap sleeve inside. I was impressed at this touch, I can't actually think of many palettes I have received with an extra measure of protective packaging inside their boxes. On the back of the palette you'll find detailed instructions for using the shades inside. This is a great idea because contouring & highlighting can be confusing to the uninitiated and even those who have been doing it for a while may still appreciate the tips. Personally, I'm not super confident contouring my nose so I've found these visuals handy. 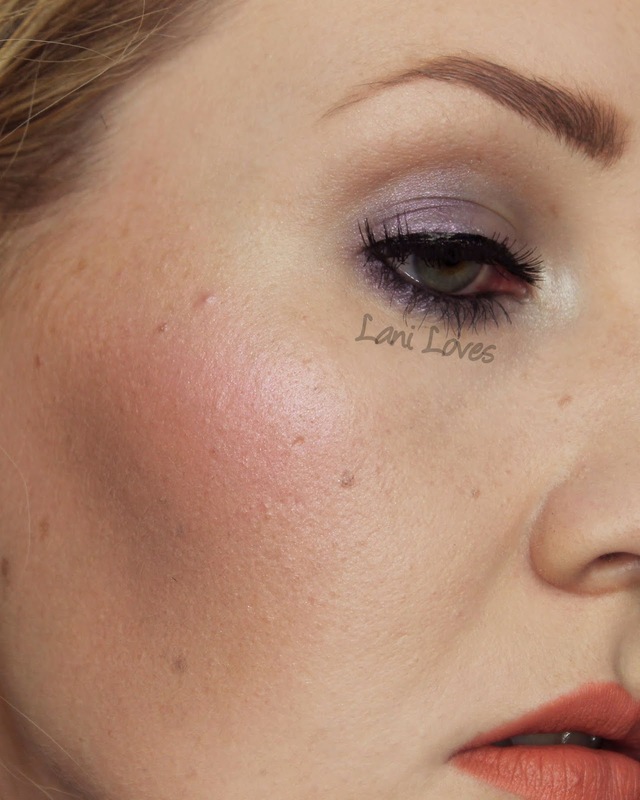 A pink toned fleshy matte which I like to blend out my contour shade and emphasise my cheek contour. 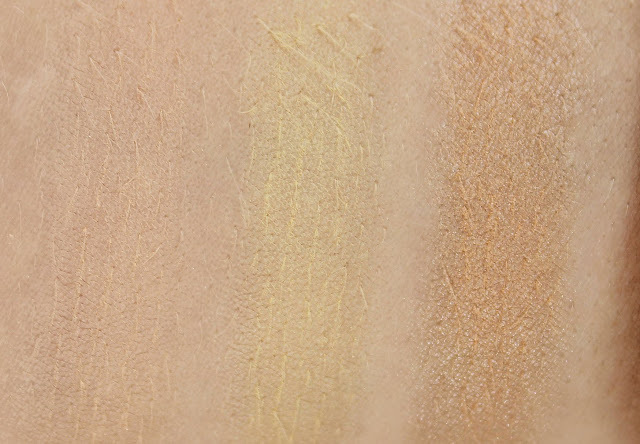 A matte pale yellow which can be great to counteract any unwanted dark tones under eyes and as a subtle highlighter on medium to dark skintones. 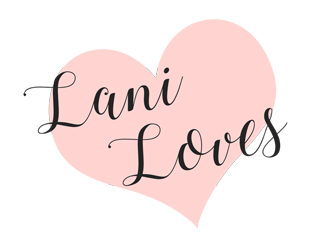 I don't reach for this one often, but it's nice to have and I can see it working well on my sister Amy when I do her makeup for special events - she has a much darker skintone and struggles with dark undereye circles. 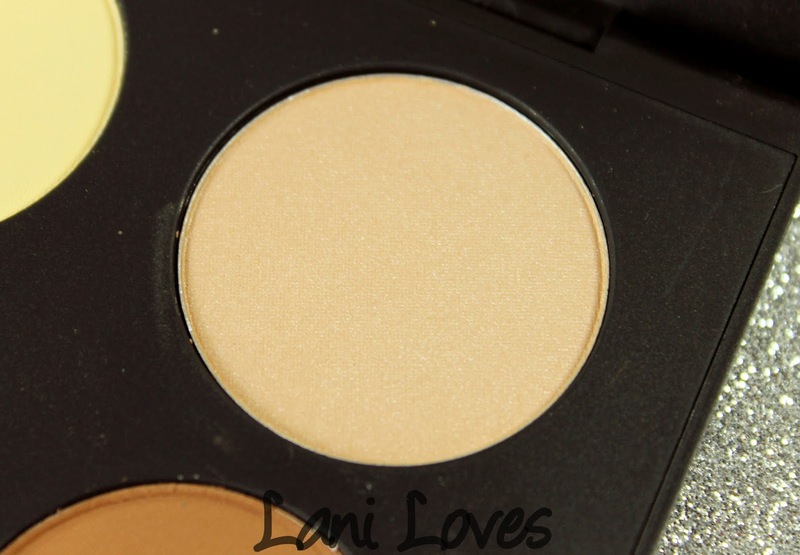 A golden beige shimmer. It gives a lovely soft glow to the skin without emphasising pores. I think this would work on quite a few skintones. A slightly warmed matte brown. I don't use this that often as it is quite dramatic on me but I think it would be nice on deeper, warmer complexions. A grey toned deep matte brown. I use this shade the most. A medium brown, the warmest of the three. 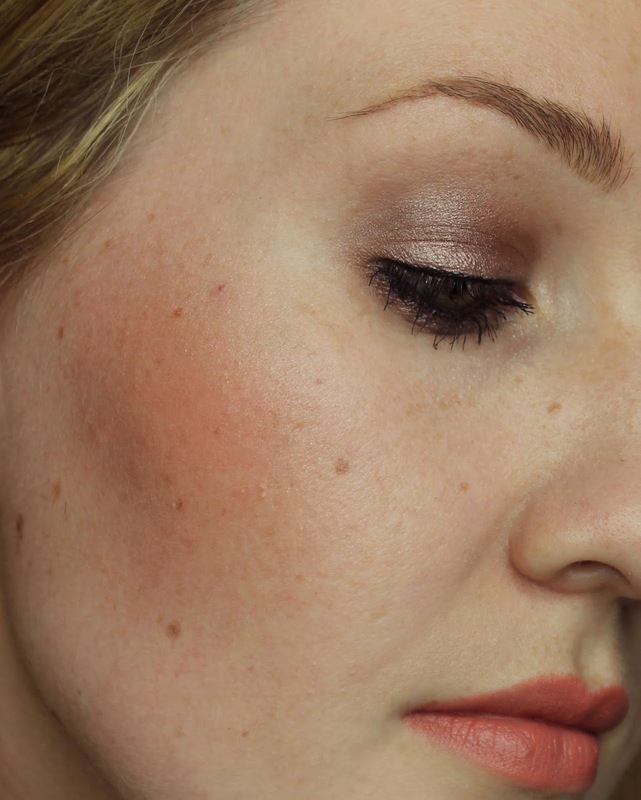 I opt for this shade if I'd like a more bronzed contour. 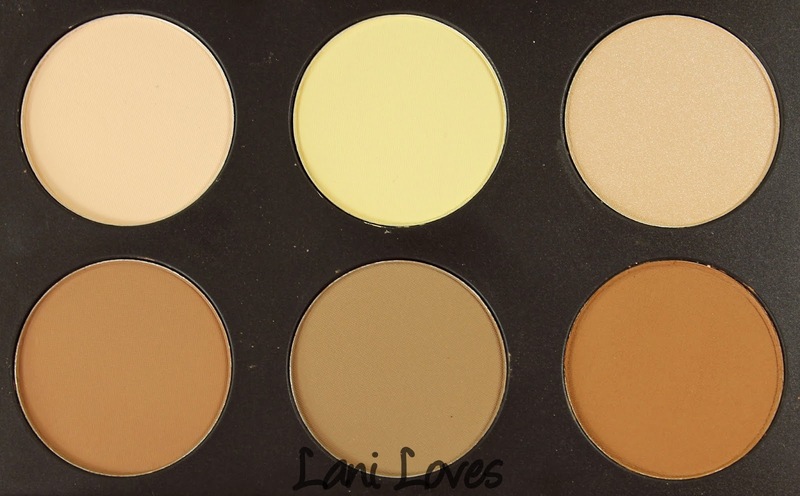 The matte shades are all a little on the powdery side and there's good colour pay off across the board in this palette. 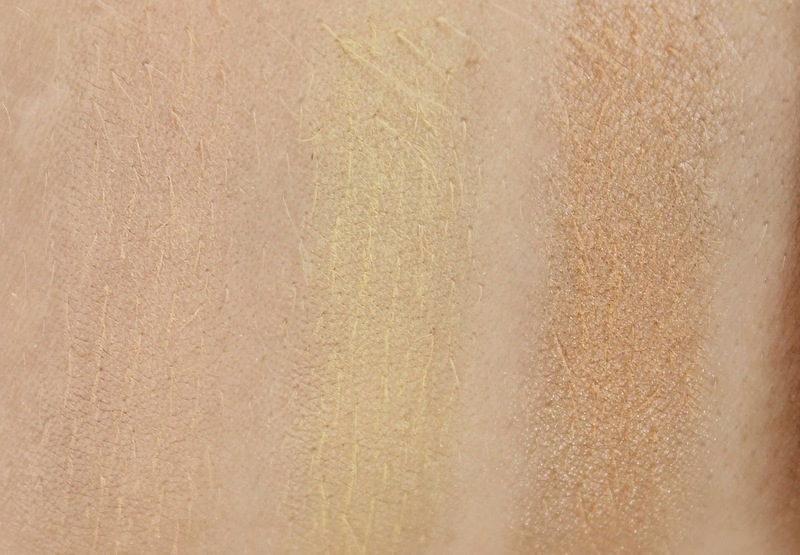 The pigmentation can be double edged sword though as the contouring shades really aren't as blendable as I'd like. It can be done, or I wouldn't keep using this palette, but you need to use a light hand and blend as you go, building opacity as required. 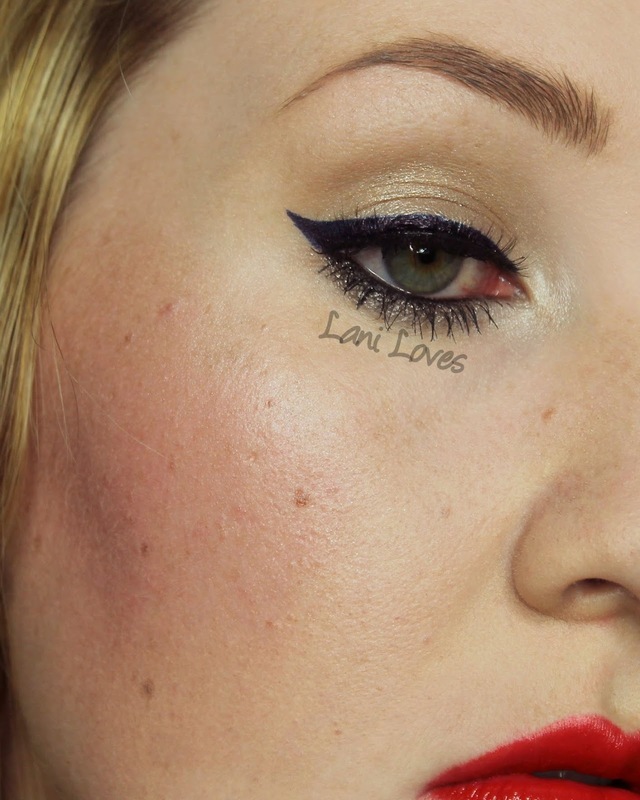 If you apply too much at once, be prepared to blend for dear life or risk being left with stubborn stripes of colour. 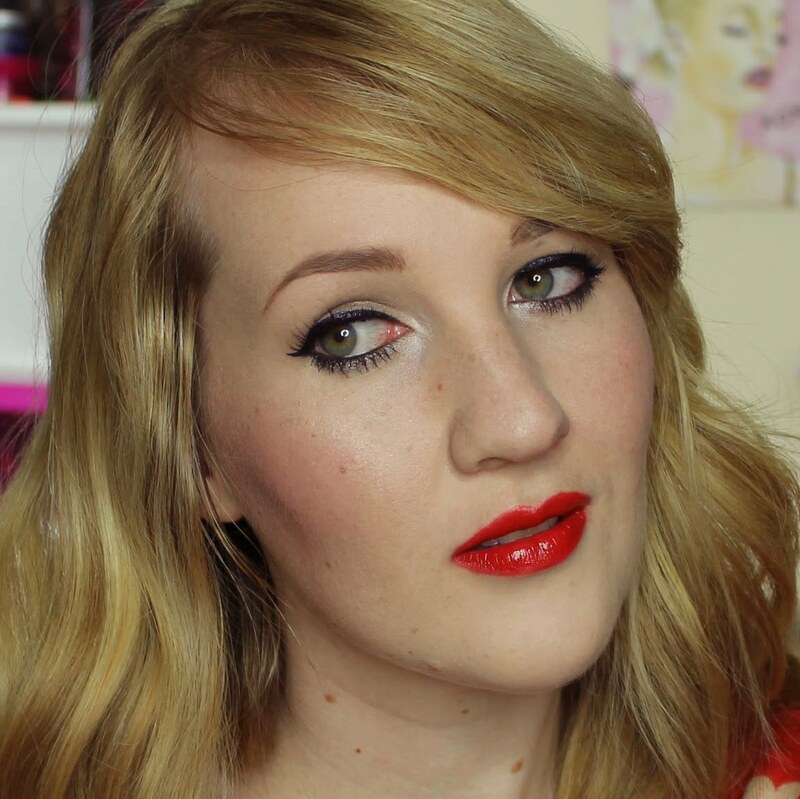 You'll see in the FOTD photos below that there were definitely some spots where I could have done a better job blending. 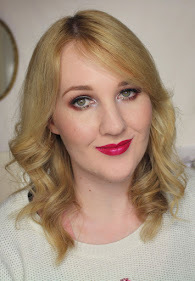 If you're new to contouring, this is a great budget friendly option which will allow you to experiment with different shades and find what you like. 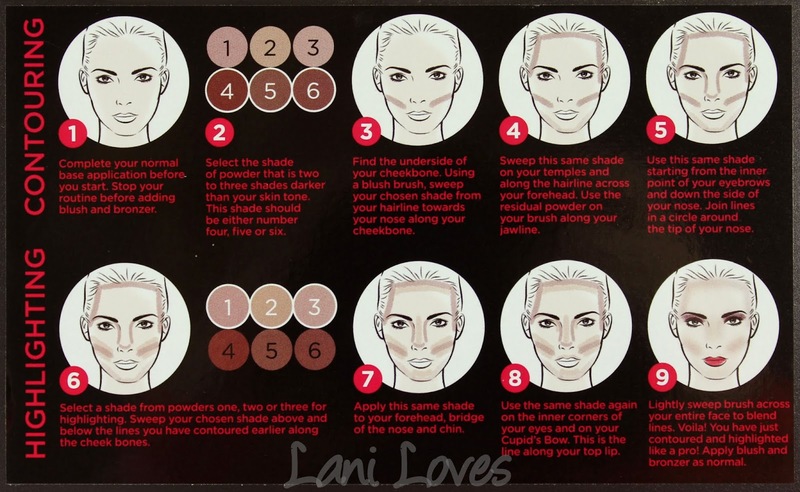 I've seen some people mention that you only need one shade for contouring, but as I've mentioned, I found ways of making all three options work for me. 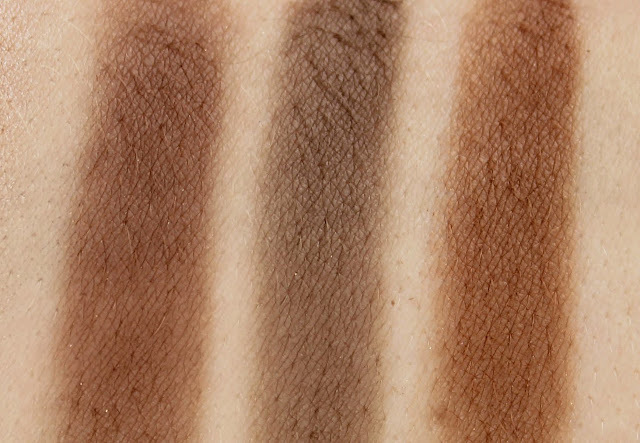 If you're a makeup artist, or regularly do other peoples' makeup (I'm not a MUA, but often do my mother or sisters' makeup for family events) you may appreciate having the range of shades in your kit to cover different skintones. The two matte highlights are less essential, just two 'nice to have' options housed in a convenient palette. 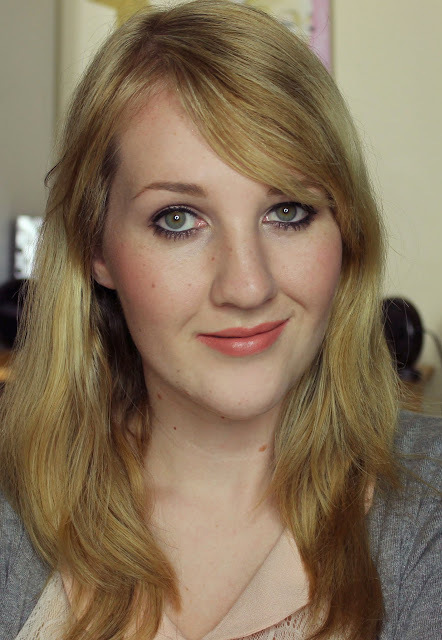 The shimmer is lovely, subtle but buildable and it doesn't emphasise pores. Across the board the wear time is great, I find that these powders last all day. All in all, I think this palette is worth picking up - but I wouldn't pay over retail for it. If you're desperate for it but haven't happened it across it in stock yet, I'd recommend asking staff at Farmers or your local pharmacy if they can give you a call when it comes in stock. You could also sign up for the waitlist at Beautybliss. The contour shades can be difficult to blend. 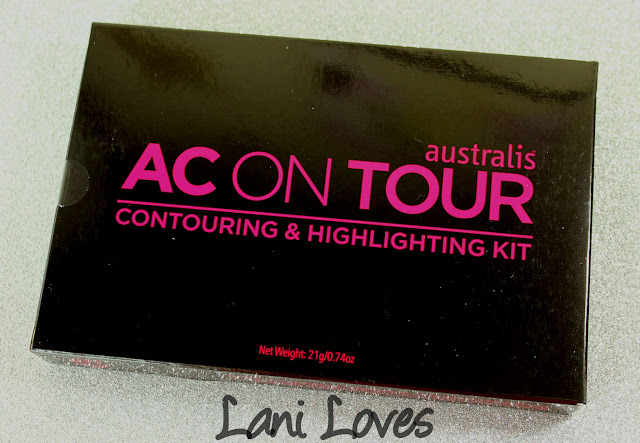 Have you tried the Australis AC On Tour Contouring & Highlighting Kit? 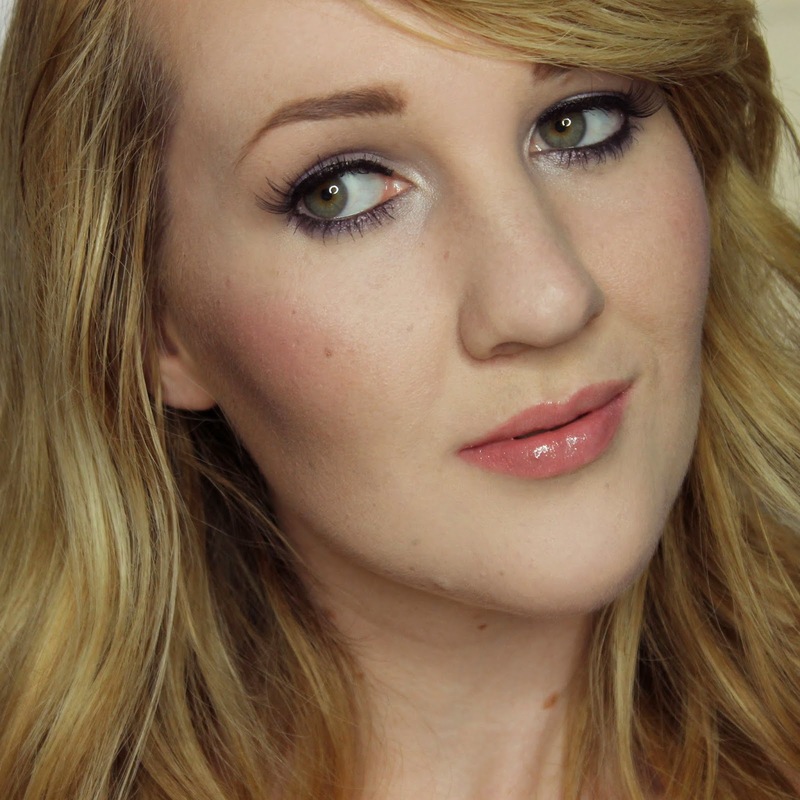 Are you a contouring junkie or a newbie? So over this trend? Tell me in the comments!